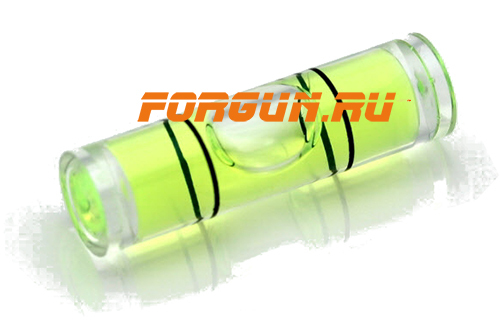 7 mm green bubble level for unimount. Rubber gaskets included (2 pcs). Note: Will not fit SR-series of rings.